I have at last got round to added in two events Nathan did in 2010 that were missing from the gallery, And they are Paley Center For Media Presents An Evening With “Castle” and Jimmy Kimmel Live. And i have as well added in more photos from the “Castle” Press Conference. 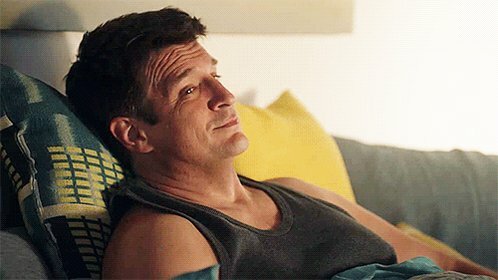 And remember that Comic-Con is on this weekend so lots of Nathan/Castle news to come over the weekend.